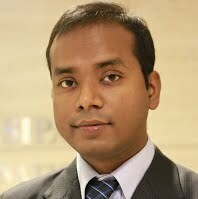 Prabhat Barnwal is an Assistant Professor in the Department of Economics, Michigan State University. He received his Ph.D. from Columbia University. His research is in development and environmental economics. He has published in academic journals such as the Journal of Development Economics and the Journal of Environmental Economics and Management.